If your beauty regime consists of cleansing, exfoliating, toning, moisturising and the occasional face mask, then you’ve probably already noticed that things can get a bit heavy on your pocket – particularly around this time of year. Fortunately, you don’t have to spend a huge amount of cash to find a toner that you’re happy with. You can use the very ingredients you have in your kitchen to make a facial toner that’ll do the job for just a fraction of the price! Here are a few recipes you might like to try out. Bear in mind that not all of these will be effective and you just have to find the right one for your skin! Mix 3 spoons of tomato juice with 1 spoon of raw honey to make a thick paste. 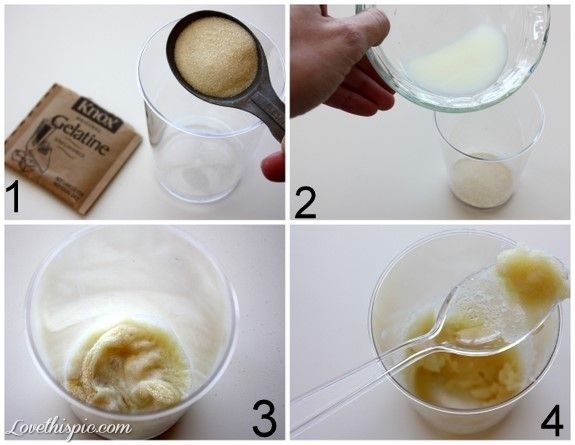 Dab the mixture onto your cleansed face and then remove after 10 minutes. Benefits: raw honey helps absorb impurities from the pores of your skin while tomato juice helps shrink the pores. Put a ripe papaya in a blender with some apple cider vinegar. Apply it on your face for 8 minutes and then remove it. This recipe is great for those with dry skin. Benefits: the acids in apple cider vinegar act as a natural skin exfoliators by digesting dead skin cells, while the papaya helps remove skin discolouration. Squeeze ¼ of a fresh lemon into a bowl and add one teaspoon of water to this. Apply the mixture to your face and leave it on for 10 minutes. Wash it off before applying your moisturiser. Benefits: lemon juice helps your skin appear more vibrant. It has antibacterial properties which can help reduce acne too. Mix two spoons of apple cider vinegar with two spoons of rose water. 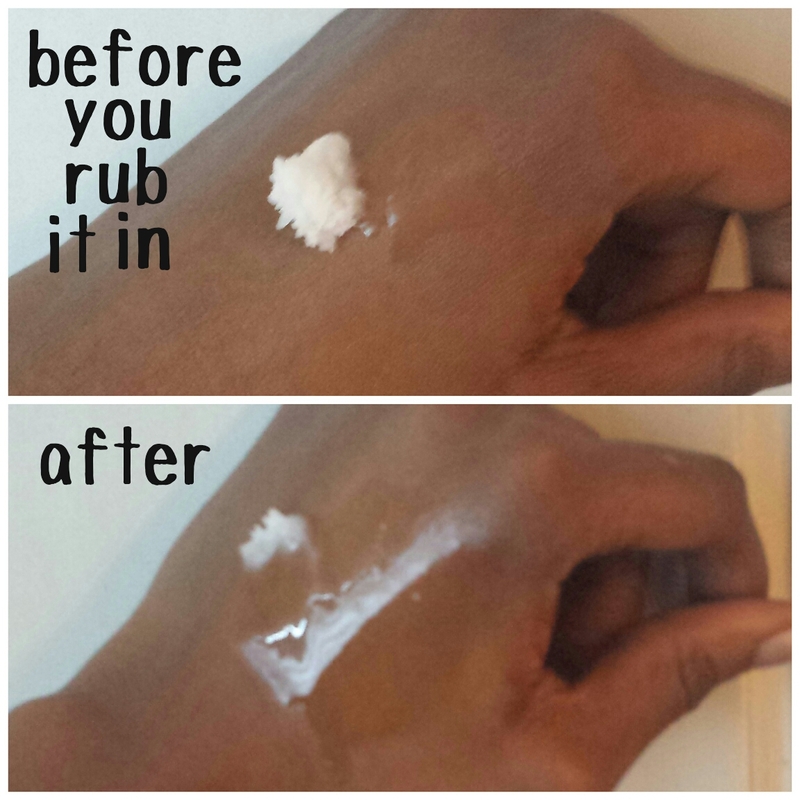 Use a cotton pad to apply the mixture onto your cleansed face. You will feel immediately refreshed after using this toner, it works well for those who are prone to acne. Benefits: the acids in apple cider vinegar act as a natural skin exfoliator by digesting dead skin cells, while the mild astringent properties in rose water help remove excess skin oils. Grate a fresh cucumber in a bowl and then add 100g of curd to it. Mix it up and apply it on your cleansed face for about 8 minutes. Keep the remained in the fridge if you want to reuse it. This toner in particular works well for oily types. Benefits: the water content in the cucumbers help flush out toxins in the skin, while the curd helps brighten the skin and take away any dullness. Boil about a litre of water and the pour it over mint leaves. Let the leaves sit in the water for 15 minutes and then strain this mixture into a jar. Allow it to cool down before using cotton pads to apply it to your skin. Benefits: mint can help reduce the appearance or large pores. The longer you leave the leaves in the water, the better! Now we’re back to the basics! You can tone your face with a splash of ice cold water if you don’t have time to put something together. If you want to take things a step further, you could always put one ice cube in a bowl of water and then use that water to tone your face! Benefits: splashing cold water on the face tightens up the skin and temporarily reduces the size of your pores. If you decide to give any of these a try, do let me know how you got on! Sometimes, the excitement of dressing up for Hallowe’en and heading out with the girls can lead to one too many drinks. Typically, you end up waking up with a mid-blowing headache and disgustingly puffy eyes that make you look and feel like you’ve gone through hell and back. So if things get a little out of hand tonight, here are a few makeup tricks that will help bring some life back to your face. Dehydrating beverages and very little sleep can lead to puffy eyes. You can tackle puffy eyes using one of the methods I previously discussed: sliced cucumbers, cold spoons or tea bags. Concealing is the name of the game. Some clever concealing will help you cover a multitude of beauty problems – especially when you need it the most. A touch of concealer will help neutralise your eyes and get rid of any redness. I couldn’t think of a better time to skip foundation than the morning after the night before. Your skin couldn’t handle the thickness of foundation after a night of heavy drinking – it is just too dried out! Forget the foundation and opt for a tinted moisturiser or CC cream instead. A bit of blusher always helps with the lifeless look the skin takes after a night out. Don’t go too heavy though, one or two sweeps should do the trick – with this one you can bring the freshness back to your face one sweep at a time! As you know, alcohol robs your skin of moisture. So rehydrating is probably one of the most important steps you need to take when it comes to trying to make your skin look more radiant. Coconut water is absolutely great for this, it also keeps you energised! 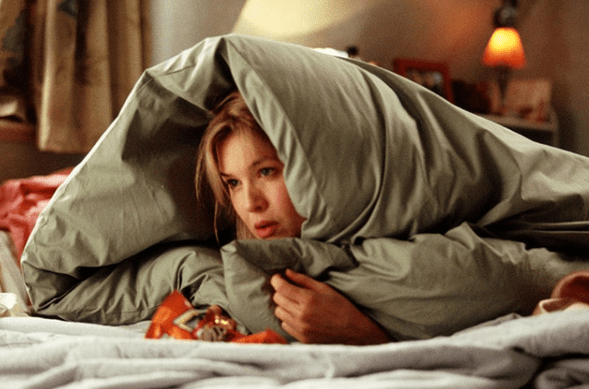 I always find that my hair isn’t at its best after a night out – it reeks of smoke (even though I’m not a smoker), and it generally doesn’t look like it’s on it’s A game. If you don’t have time to give it a good wash, then do use some dry shampoo to keep it looking and smelling fresh. We’ve all been there: that one week where you’re overloaded with work overload and you just can’t seem to catch a break. That one time you desperately need a few hours of self-pampering – except when you finally do get the chance, you completely regret looking at your reflection in the mirror. Dark circles can be a total beauty nightmare and more often than not, they are usually a sign of sleep deprivation – unless of course you’ve had them all your life (our genes don’t always work in our favour). Of course a full night of shut-eye won’t keep dark circles at bay, but since a lot of the times dark circles are a sign of sleep deprivation, it’s a good idea to clock in a few more hours in La La Land. In some cases, dehydration can be the cause of dark circles. Try your best to get at least eight glasses of water each day. If you get bored of drinking normal water, you could be more adventurous and try one of these. The protein and enzymes in milk can help heal certain skin problems. 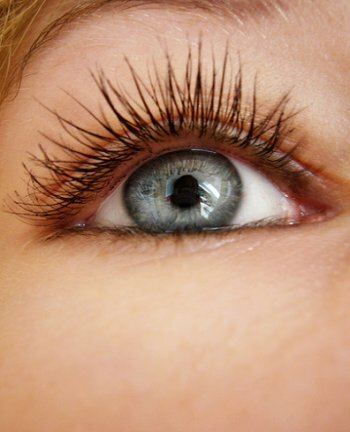 Dab a bit of cotton into chilled milk and apply it over your eyelids for about 15 minutes. Do this a couple of times a week until you see results. Dark circles can also be a sign of a poor diet. Lay off the junk and try to eat more fresh fruit and vegetables – eventually it will shine through in your face. 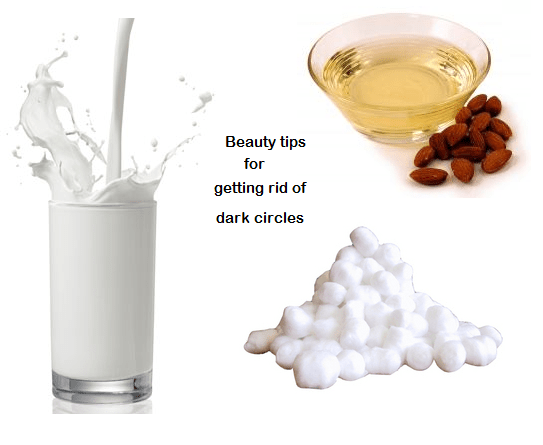 Apply a few drops of almond oil around your dark circles and gently massage it in before you go to bed. 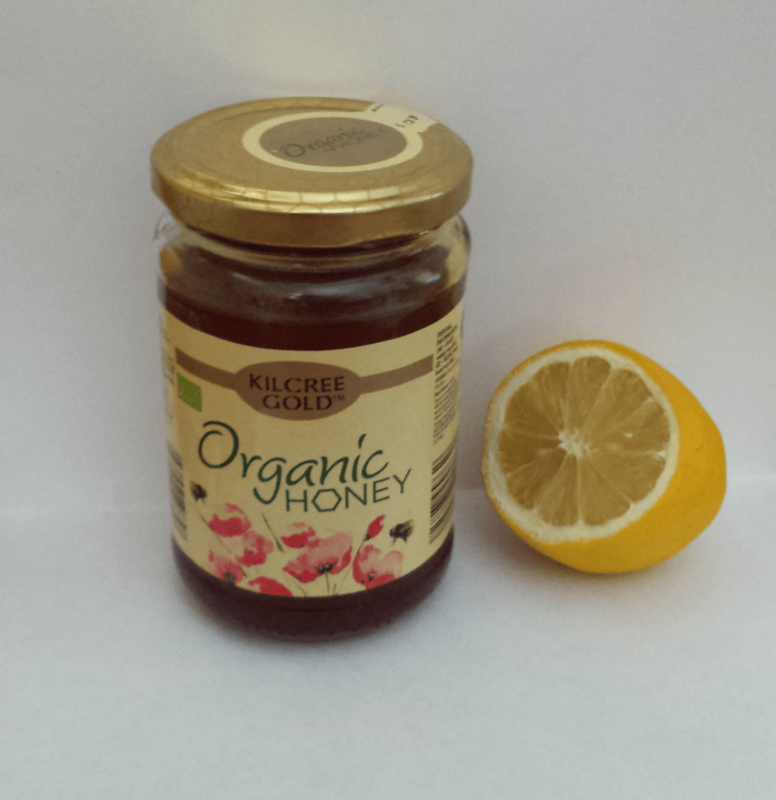 This natural oil will help moisturise and lighten this part of your skin. 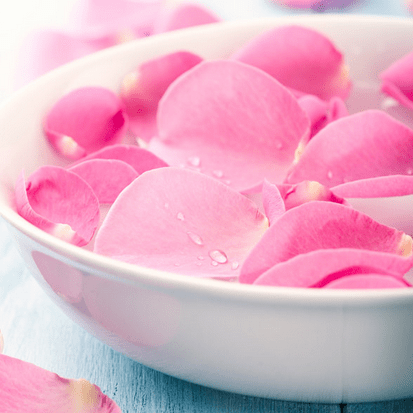 Soak some cotton wool into rose water and apply over eyelids for 10 – 15 minutes. This will help rejuvenate the skin around your eye area, giving it a brighter appearance. Do you have any tips for easing dark circles around the eyes? If so, feel free to share them with me! I recently went to The Buff Day Spa to get a mini facial and somewhere between the time that I arrived and the time that I left, I found out that my skin is dehydrated – I know right, how could a person who is prone to oiliness ever suffer from dehydrated skin right? Up until now, I was part of the confused group of people who thought dry skin is caused by a lack of water and moisture in the skin and that a person prone to oiliness could never suffer from skin dehydration, but boy have I been wrong…. Dry skin is a skin type so if you’re born with it, chances are you’ll die with it too –sorry but it’s the truth. It usually occurs when someone has under active oil glands. This means that the skin doesn’t produce as much oil that it needs to stay moisturised, leaving them with a rough and flaky appearance. Dehydrated skin on the other hand is a skin condition, meaning it’s easier to treat than dry skin. 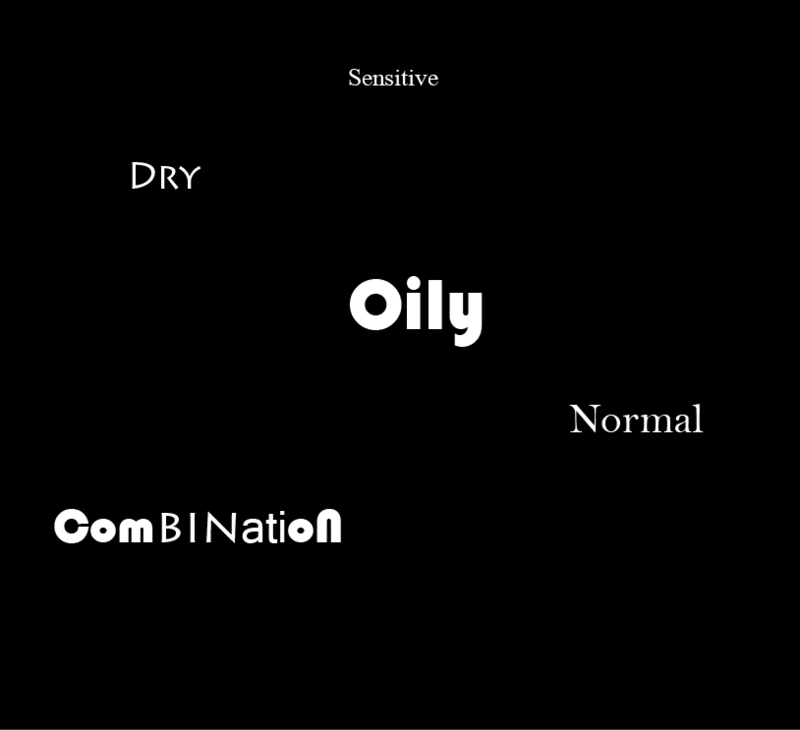 Often caused by external factors like the weather or harsh cleansers, dehydrated skin lacks water content but is still able to produce oils – which is why someone with oil skin can also have dehydrated skin. The underlying difference between the two if that one is a skin TYPE and the other is a skin CONDITION. The only way to treat either one is to use products recommended for your skin. 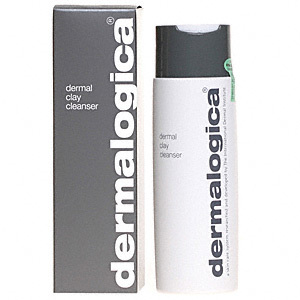 I’m currently using Dermalogica Dermal Clay Cleanser and I’m quite liking it at the moment. I’ll wait until I finish the whole bottle before doing a review, but so far so good. If you’re unsure of your skin type,you can find out here. 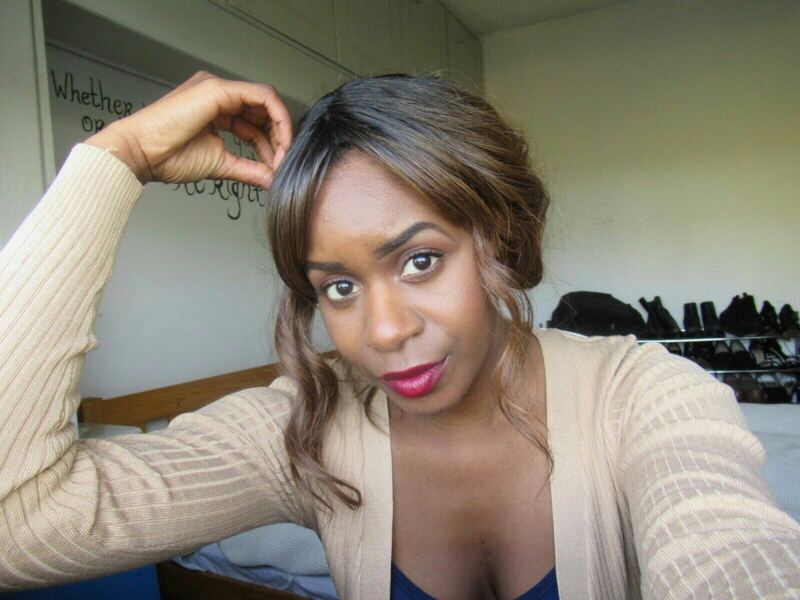 I’ve recently incorporated coconut oil into my beauty routine as a way to grow my hair. A few weeks back, I popped into Holland & Barretts in a quest to find a natural hair treatment that I could use on a daily basis, and of course – like olive oil– I quickly discovered that coconut oil is yet another beauty multi-tasker. It’s one of the very few oils that can be fully absorbed in the hair shaft, rather than just sitting on it’s surface. Besides applying this oil to the roots of your hair, here are five other ways you can use it as a beauty product. Shaving cream: Coconut oil is a great shaving cream substitute,especially for those with sensitive skin. Since it’s a natural oil, it’s a good option for people that might have an allergic reaction to normal shaving creams – unless of course they’re allergic to coconuts! Other than that, it also gives a smooth base for your razor, leaving you with glamorous supermodel legs. 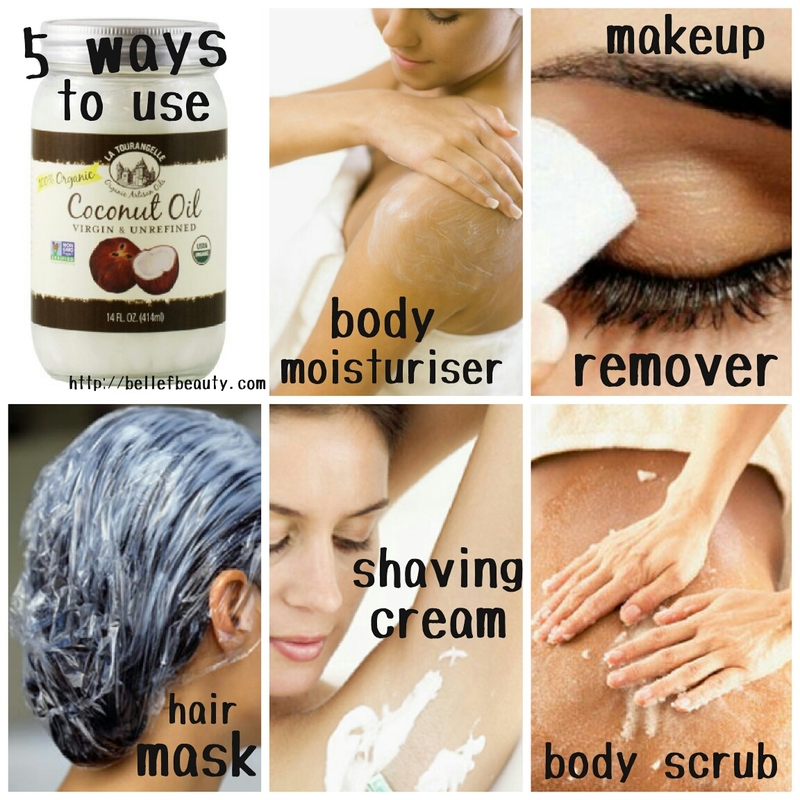 Body moisturiser: For a nice glowing finish, use a bit of coconut oil on your body right after the shower. It will give your body a silky sheen before a big date or a regular night out. Makeup remover: Another gentle way to remove makeup, just apply a bit of coconut oil to the eye area and use a cotton pad to remove it. You’ll be very surprised by the results and to put the cherry on top, it will hydrate the skin around your eyes – the more its hydrated the more you avoid getting crows feet! 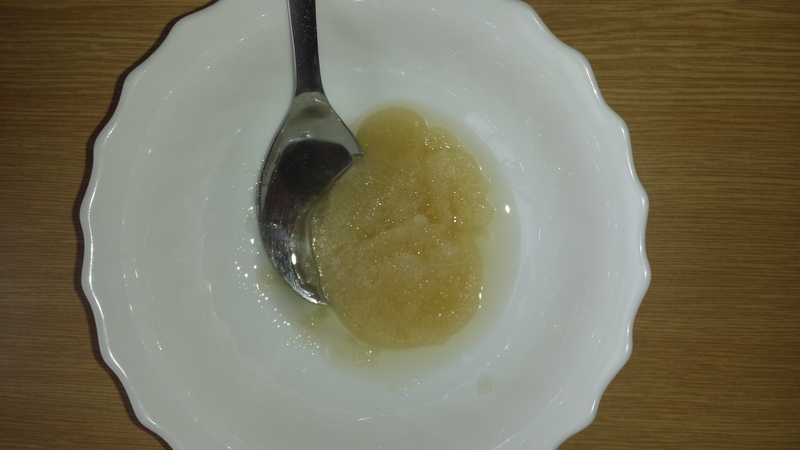 Body scrub: Why buy a body scrub (or any scrub for that matter), if you can make one at home? Just mix a bit of sugar with coconut oil and scrub scrub scrub! Since coconut oil has anti-fungal properties, it makes for a good foot scrub as well. If you’re not sure about investing into a tub of coconut oil right away,you could probably get a small bottle of the liquid in a pharmacy (It certainly isn’t as off putting as the jar of lard that I have!) All jokes aside, this natural oil is definitely worth trying, I don’t think I’ve ever enjoyed shaving so much! If there is one thing that a great skin care regime needs, it’s plenty of water. But, why drink any old water when you can have one that has naturally occurring beautifying properties? 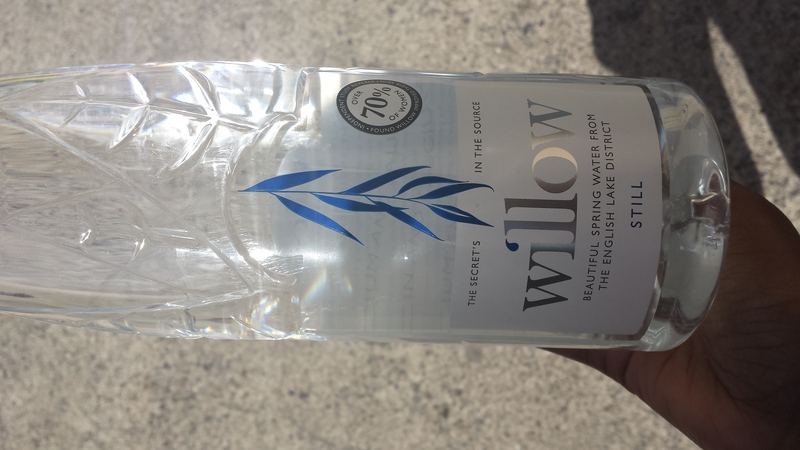 Willow Water contains a unique blend of minerals which has been proven to be effective in beautifying the skin. The high levels of calcium and the salicin in the Willow Water (sourced from the salicin enriched willow tree) contain anti-flammatory properties which can improve your skins appearance. Who did it work for? Honestly, I have yet to see improvements in my complexion or blemishes on my skin, but then again, that could be because I haven’t been drinking Willow Water for long enough to make a judgement. All of the other testimonies were taken up to 6 weeks after being introduced to Willow Water. I will continue to drink Willow Water, (not religiously though) because it actually tastes nicer than some water you can get! Also, I love the packaging (quite a sophisticated bottle for water some would say) so carrying 1.5l of Willow Water isn’t the least bit embarrassing! Generally olive oil has a nourishing affect when used on our skin or our hair, hence why it is often used for home made hair growth treatments or home made facials so it’s beyond me how we often forget to treat our eyelashes! At the end of the day it is hair, so no wonder it has the same effect! I’m excited to hear if any of you try this at home! It’s worth a try, after all, what’s the worse that could happen? 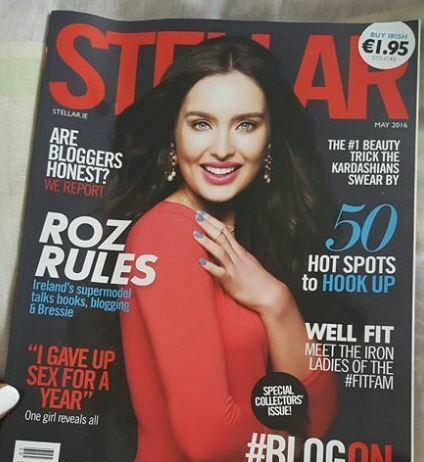 Knowing your skin type is absolutely vital when you’re going to buy products for your skin because the last thing you or anybody else wants is getting a skin reaction from something that was recommended by a friend of yours because it did wonders on her and she is absolutely glowing now…. It might sound like common sense to you, but believe it or not, a lot of people need to be reminded that no two people are the same, what works for them mightn’t work for you and vice versa! But don’t lose all hope quite yet, there is something out there for everyone! All it takes is knowing what skin type you have so this way you’ll know which products will(or at least they should) do wonders for you. 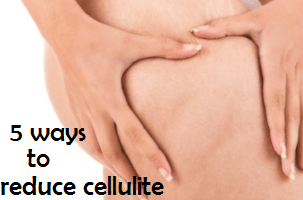 But this quick ‘at-home skin analysis’ will help you be less doubtful…. -Always analyse your skin after having cleansing it. -Do NOT apply any moisturizer in case it interferes with your final verdict…. These are the basic guidelines that everyone should be aware of because this way you will be in a better position to choose the right products for your skin type. Since all of these are different, they require a different skin care routine, some more special than others so keep an eye for my post on maintaining these different skin types! Now that you’ve graduated from part 1 of this course, go share your wisdom with your loved ones and help them properly identify their skin type!